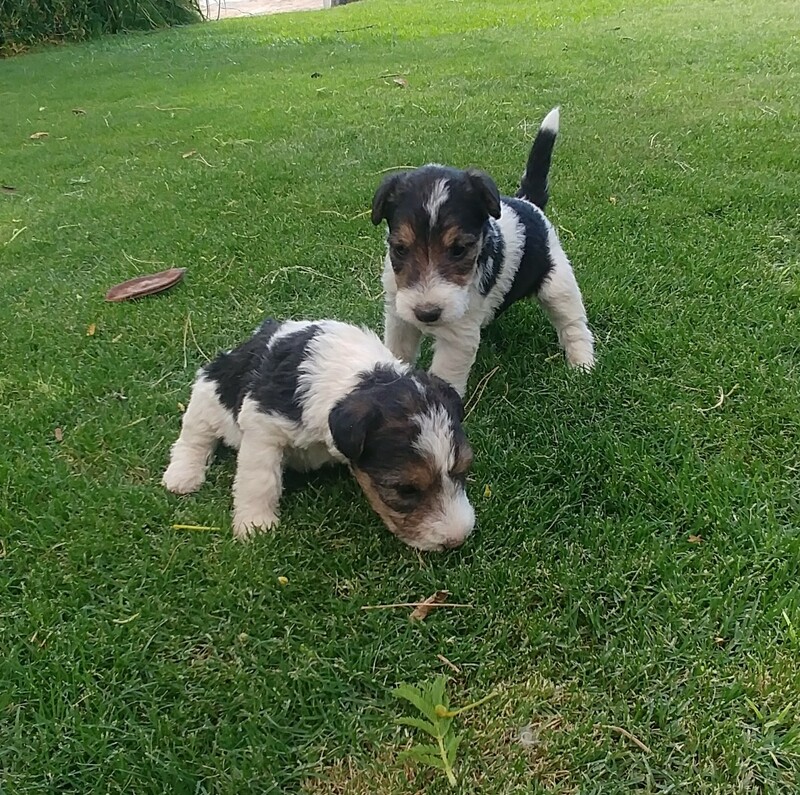 2 x Beautiful KUSA registered MALE Fox Terrier (Wire) puppies. Vaccinated, micro-chipped and dewormed. Born 6 May 2018 and ready to leave us the last week of June. R4,000 each. Please contact us for photos: 084 899 1978.